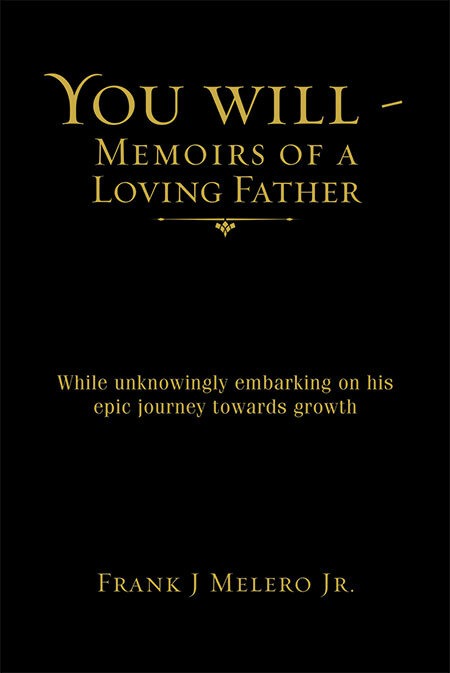 You Will - Memoirs of a Loving Father/ Frank J Melero Jr.
I’m convinced that the wordz (not a typo) You Will and these lessons that I’m going to share with you came at a point in my life when I needed them the most. They came at a time when I adopted a new thought process filled with love and what it really means: the love that we all dream about and strive to have in our lives. These lessons eventually allowed me to dream on a bigger scale and grow in a way that I never thought possible. But back in those days, I didn’t even think that I could get back to being a man who could stand on his own two feet again.